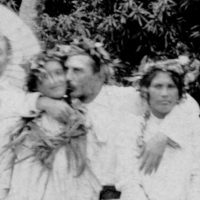 Galerie DANIEL BLAU and Galerie MEYER – Oceanic Art present an exhibition of early photographs of Tahiti and the Marquesas Islands. 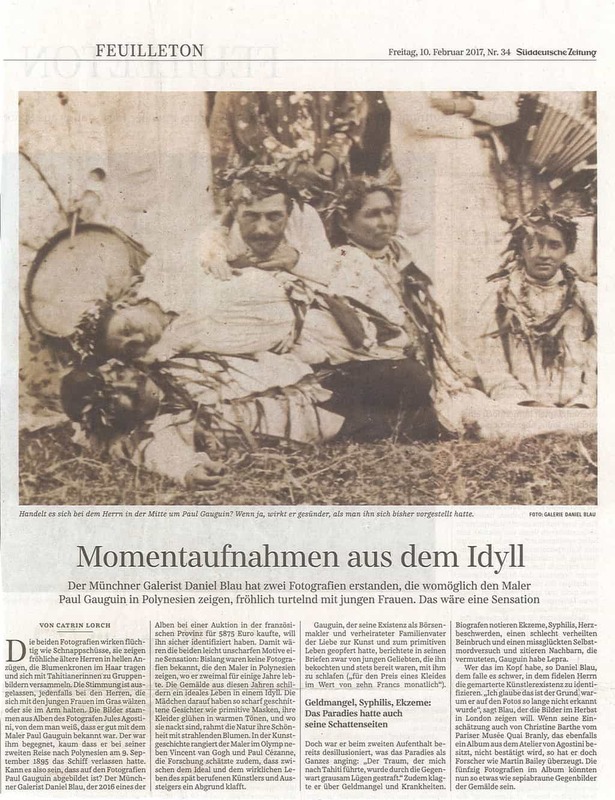 DANIEL BLAU takes great pleasure in unveiling two unknown photographs of the painter PAUL GAUGUIN taken by Jules Agostini on July 19th, 1896 at Venus Point on the island of Tahiti. 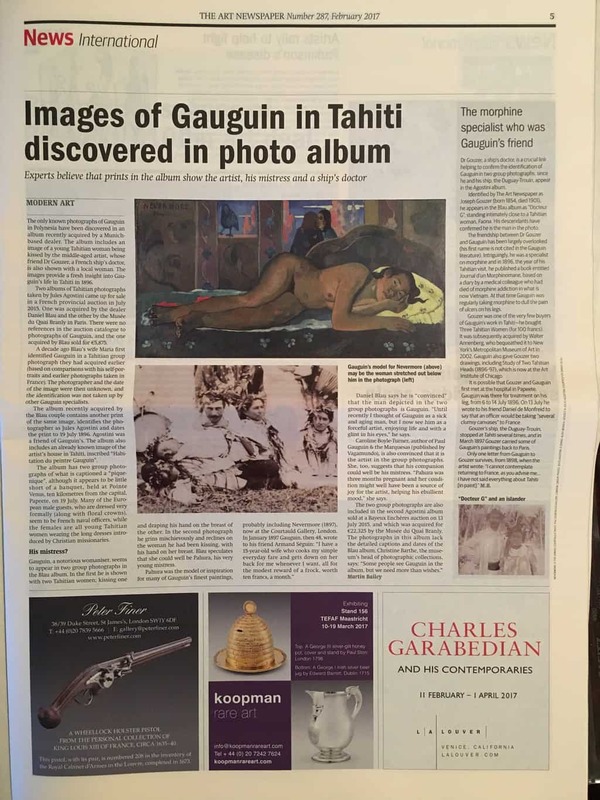 The below document provides a description and timeline of our discovery of the two, only known, photographs showing Paul Gauguin in French Polynesia. 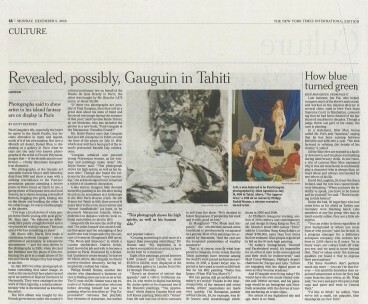 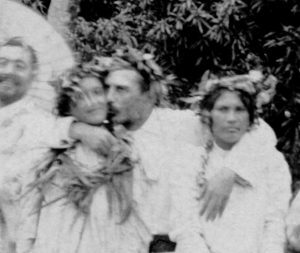 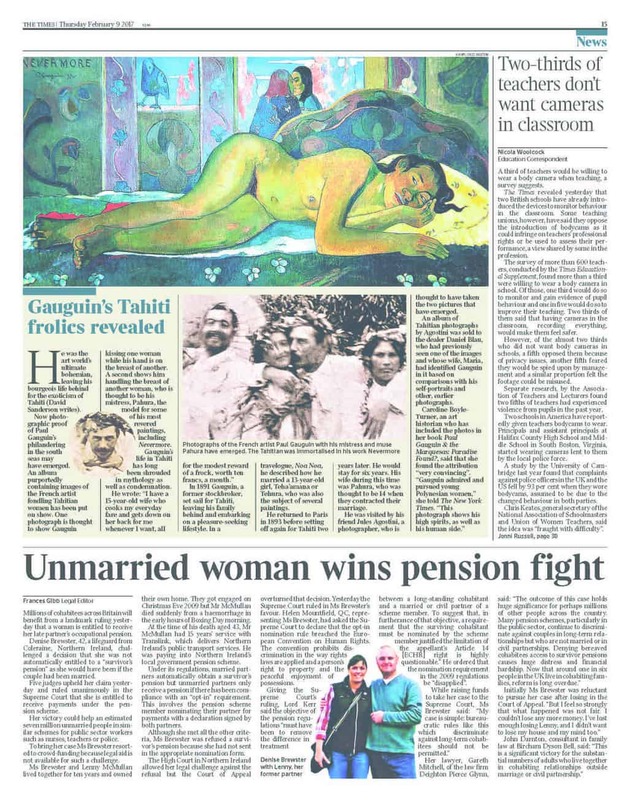 Do These Photos Show Paul Gaugin and His Tahitian Muse?